The MeltView PACT is a simplified welding camera that provides a magnified view for monitoring and on-site training of manual welding. 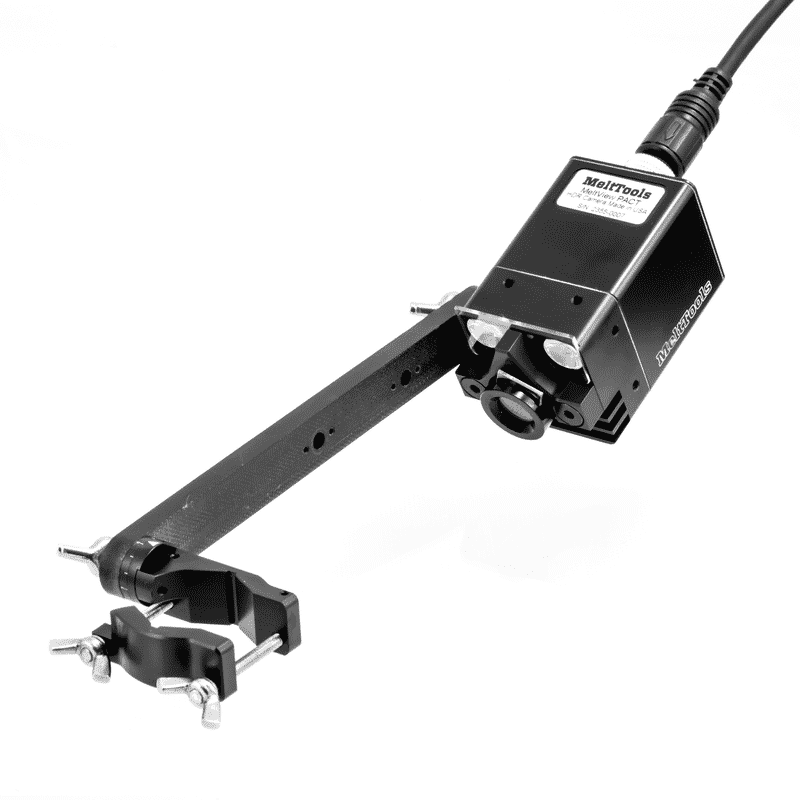 The PACT may also be used for set-up of robotic welding cells to identify sequencing and positioning errors. The real-time image makes it possible to develop robot programs faster and enhance customer and trainee understanding. I wanted to integrate a weld camera for training and process improvement applications, primarily for GMAW. The PACT camera has been working great.